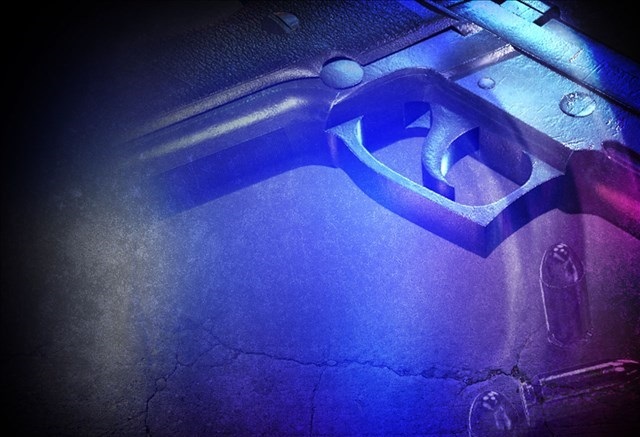 FORT MYERS, Fla. Firearms theft is a major concern in the days following a natural disaster, according to the bureau of Alcohol Tobacco and Firearms. “The criminal element will take advantage of the storm. They will actually be out in the middle of the storm, because they know that local law enforcement is mainly going to be responsible at that time for life saving issues,” said Daryl McCrary, special agent in charge for the ATF field office in Tampa. The ATF reminded federal firearms and explosives licensees that documentation of inventory is critical in preparation for a natural disaster. McCrary said that gun store owners and other federal licensees should make sure that records are retrievable if an evacuation is necessary. He recommended that private individuals should also document their firearms with photographs and keeping information regarding make, model and value somewhere safe. The ATF is recommending that anyone who is evacuating should bring their firearms with them. A 2015 Florida law removed concealed carry license restrictions during a state of emergency when mandatory evacuation orders are issued. A gun safety expert recommended that anyone evacuating with firearms should keep them secured and out of view. For Florida residents evacuating by airline, train or bus; the carrier will need to be notified of the firearm and it will need to be stowed unloaded in checked baggage. If Florida residents want to take their National Firearms Act (NFA) Items with them if they evacuate they may submit an ATF Form 5320.20 to [email protected] with “ATTENTION: Chuck HURRICANE IRMA” in the heading.